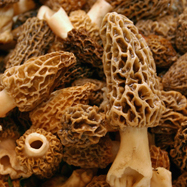 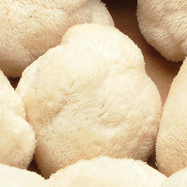 From MGAP certification of all our growers to Level 3 SQF certification of our packing facility, our customers receive the safest, highest quality mushrooms available. 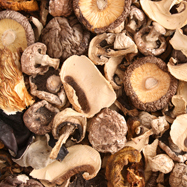 With increasing consumer concern about where their food comes from and how it arrives on their plates, food safety has become a critical issue throughout the fresh produce industry. 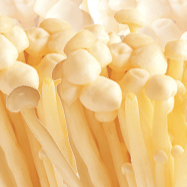 But for Country Fresh, it has always been a top priority. 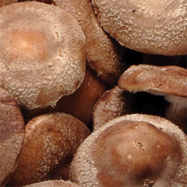 From MGAP certification of all our growers to SQF certification of our packing facility, we integrate rigorous food safety standards into every step of our business. 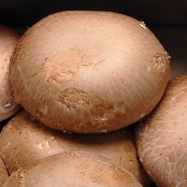 Our customers rest assured knowing that they receive the safest, highest quality mushroom supply available in the industry. 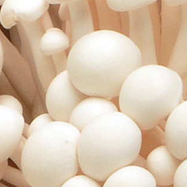 From MGAP-certified growers to SQF certification of our packing facilities, our commitment to quality begins at the farm and continues straight through your door. 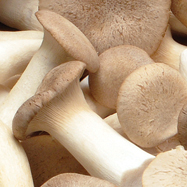 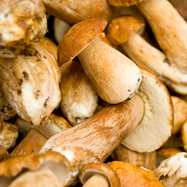 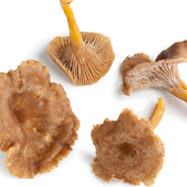 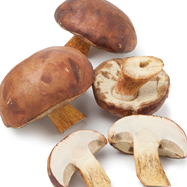 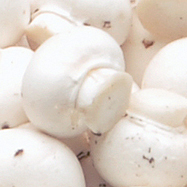 Learn more about what makes Country Fresh the freshest, top-quality mushrooms available. 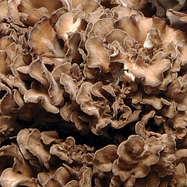 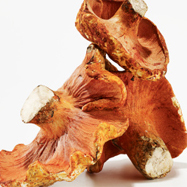 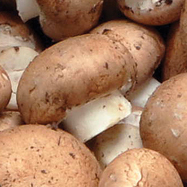 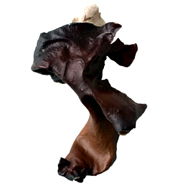 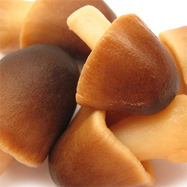 CF Fresh growers have been producing top-quality mushrooms for generations. 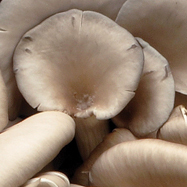 Leading the industry with state-of-the-art growing technologies and good agricultural practices, they are committed to upholding the highest safety and quality standards, and it shows.